I love Twitter, and I’ve used it for years. 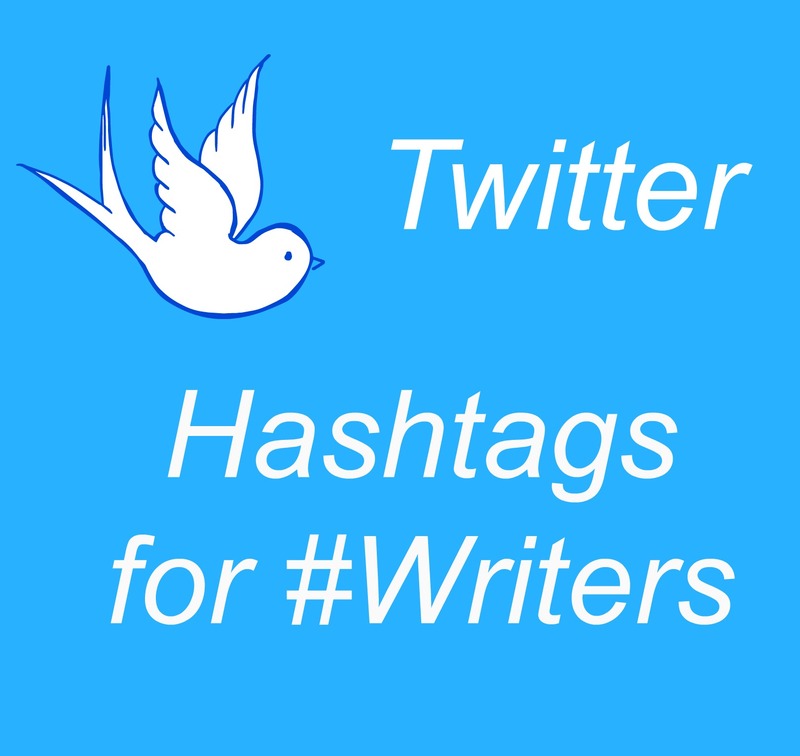 I believe that Twitter is one of the best social media sites for writers, because it’s so easy to engage with people. You can follow, be followed by, and actually chat directly with everyone from readers and fans to editors, agents, and publishing companies. Another powerful aspect of Twitter is the hashtag. The # symbol (yes, it can also be called a pound sign, number sign, or sharp sign) is called a hashtag when used on social media sites like Twitter, Instagram, and Pinterest. The hashtag is a powerful search tool. When you click on a hashtag, it brings up every tweet that contains that hashtagged word or phrase. This can be a great way to reach readers, commune with other writers, find other professionals in the book industry, even find new story ideas or writing prompts. What is historical fantasy? Well, in my mind, historical fantasy is just what it sounds like: historical fiction with a fantastical twist. Just like contemporary fantasy or urban fantasy has a present-day setting but features magic, monsters, and other elements of fantasy – historical fantasy is the same, but just using a time and place from history as the setting. 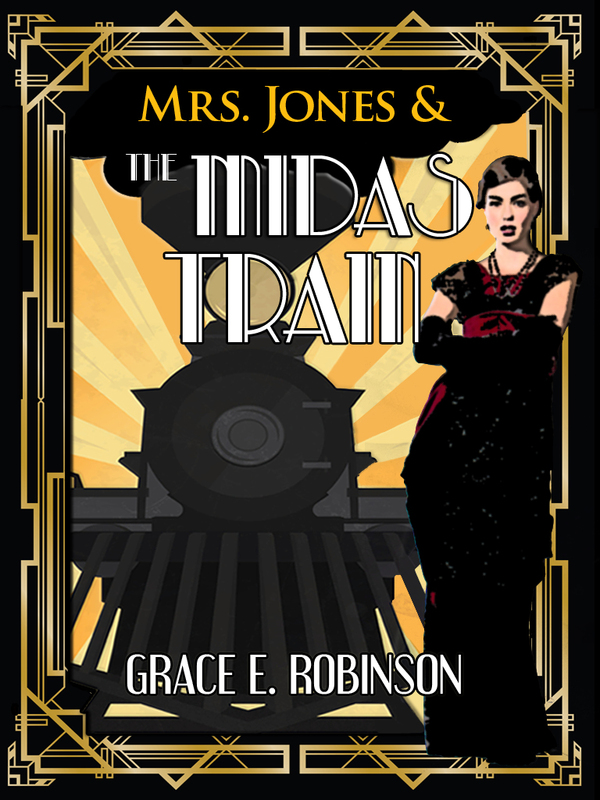 Right now I am writing historical fantasy – specifically I’m writing dieselpunk or decopunk, stories set in the 1920s, but with magic and some advanced technology. I’m doing a lot of research, but I’m also doing a lot of world-building from scratch. So this post isn’t actually so much of a how-to as the title might imply (sorry). It’s actually more of a “what I am going to do next now that I’ve finished a first draft of a novel.” If you can glean any helpful tips from this, please do – if not, then just stay tuned and I’ll put up a more useful how-to-write-better post at some point in the future. 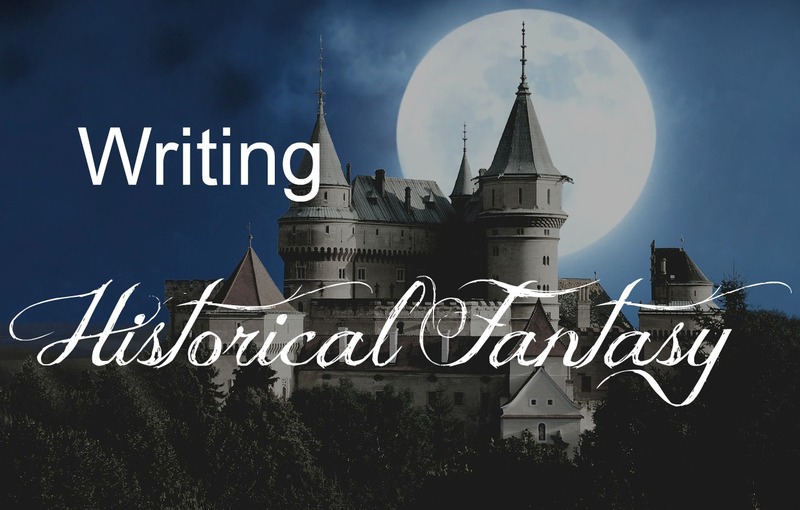 Historical Fiction versus Fantasy – Which is Harder to Write? Me trying to write fantasy. Or historical fiction. Or a blog post. I’m primarily a fantasy writer, but last year I started a project of historical fiction. At first I thought it would be a breeze, because all I had to do was a little bit of research, and presto! all my story elements are there. No complex world-building and inventing alien alphabets or rules for magic. As it turns out, historical fiction isn’t quite the effortless cake walk I thought it might be. Even though I love to write, there are some things I dread doing as a writer. Sometimes it’s hard to come up with blog posts. Writing stuff for my job isn’t always the same thrill-a-minute adventure as writing my own stories. But sometimes, I even dread writing my stories. The biggest thing I dread writing are battle scenes. For some reason, I find it equally hard to write a big epic battle with armies as I do to write a sword fight or sparring match between two people. My stories are never bloodbaths or fight-fests, but since I write mostly high fantasy, there’s got to be at least a good battle scene or two. In the fantasy trilogy that I’ve been working on for some time now, I’m currently almost finished with a major rewrite of book one. I’m almost done with the book (yay!) but that means that I’ve come to the point of the big climactic battle (sigh). 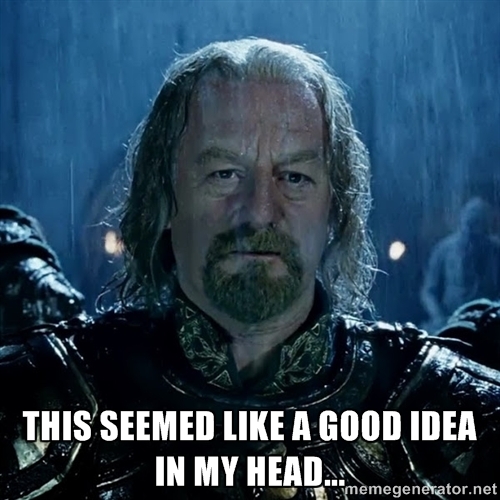 Revising the battle scenes isn’t much easier than it was writing them the first time. Epic fantasy battle look great on a screen, and they look pretty good in my head; but getting that into words on the page? That scares me. I write the scenes with much grumbling and trepidation, asking myself why I do this to myself. Because I love high fantasy, that’s why, and I always wind up telling stories that need a big battle. So, enter a new genre. While I’m slogging through this fantasy rewrite (and fussing over the stalled book two, which I’ve paused because I’m at the battle scenes in that book, too), I decided to start another project. Because I’m a glutton for punishment I thought it would be fun. This project is something totally new for me – historical fiction. This new story is set in the Golden Age of Hollywood, so I was delighted as I was doing my outline and realized that I have no battle scenes to write. What a freeing feeling! I thought I’d have no challenges with this story because the climax does not involve sword fights or goblin armies hurling magic spells. But there is something about this story that does intimidate me – I’m writing about something real. Fantasy, for me, is easy (except for the battles). I can basically do whatever I want, and I’m the expert because I made it up. But historical fiction? Now I’m writing about something that other people know way more about than I do. And there are some people still alive today who lived through this time period. I’m writing about a real place, real events, and one of my point of view characters was a real person. I’d (almost) rather write a sword fight. So why do I keep on writing all this stuff that I dread to write? Because I’m a storyteller. Maybe this is part of the “work” part of writing, the part that makes it not fun. But I know that if I push through my fear of writing a battle scene or my fear of portraying a real person in a work of fiction, I’ll come out a stronger writer for it. Please share with me – is there any part of writing or storytelling that scares you?